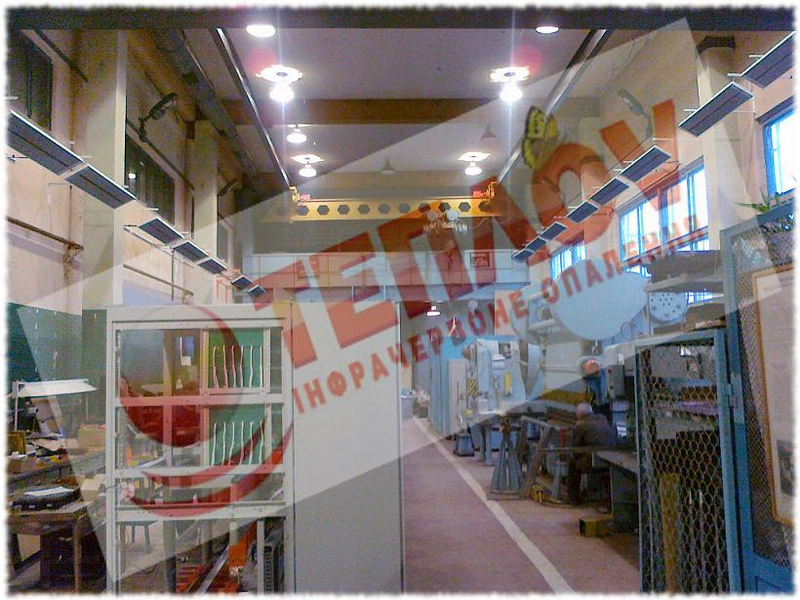 - industrial factories, in the non-heated workshops, warehouses, where the ceiling height is more than standard 3 meters and reaches 10 m. Sizes of a heater allow to fix it on the constructions for mounting of light supply of premise and also on cables and separate corbels. 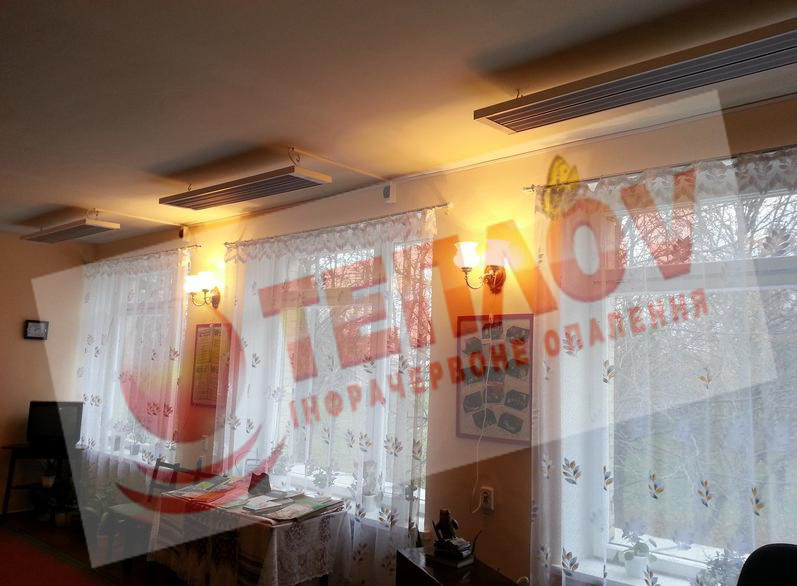 - kindergartens and other household premises with the ceiling height from 3 meters. 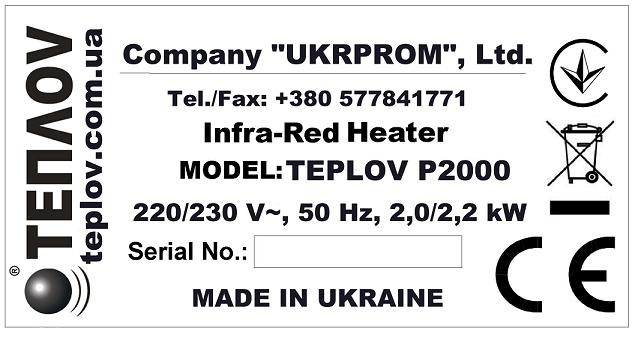 At -26 degrees of a frost outside, the industrial infrared heater Teplov P2000 heats the area of 20 sq. 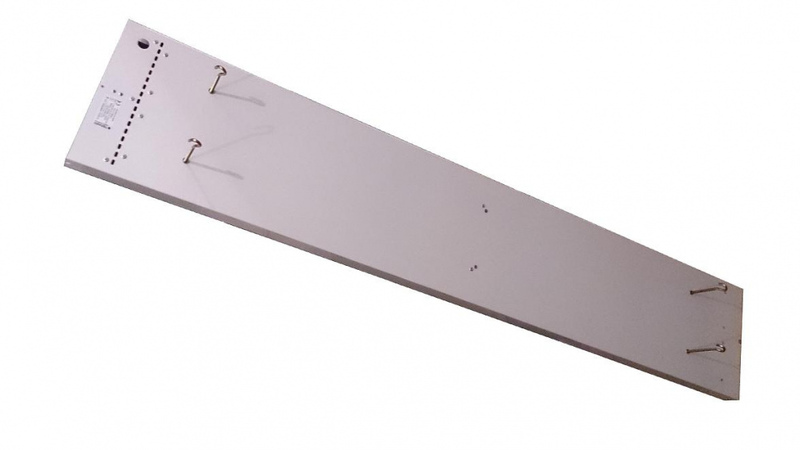 m. to temperature + 20 degrees. 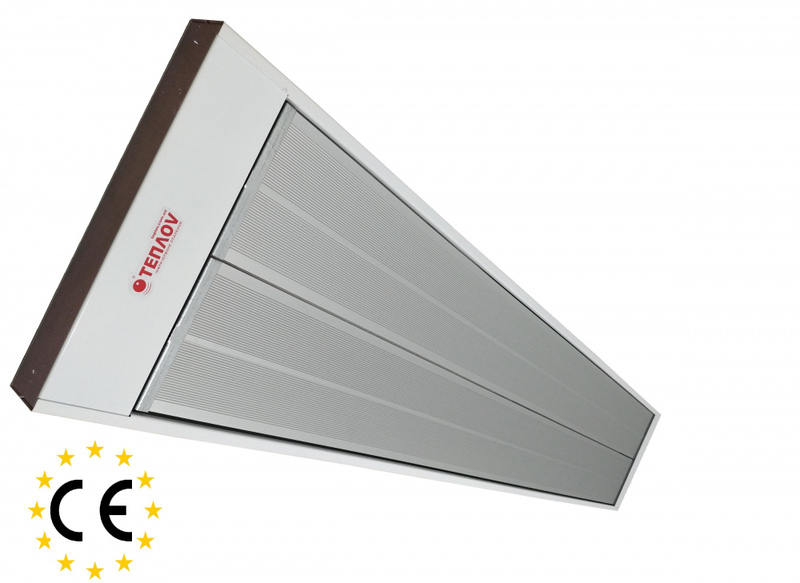 If using Teplov P2000 as additional heating, an area of heating by this model is equal 40 sq.m. And normally, it’s necessary to foresee the heating at the season “spring-fall” (to -4): industrial infrared heater Teplov P2000 will heat to +20 degrees 40 sq.m. 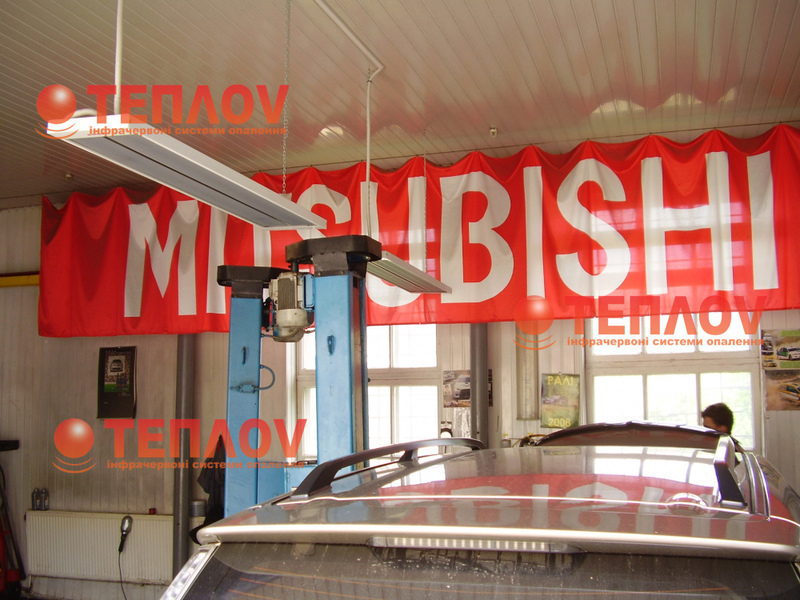 We provide to each buyer the warranty of our product on 10 years and guarantee that service life contains not less than 25 years. 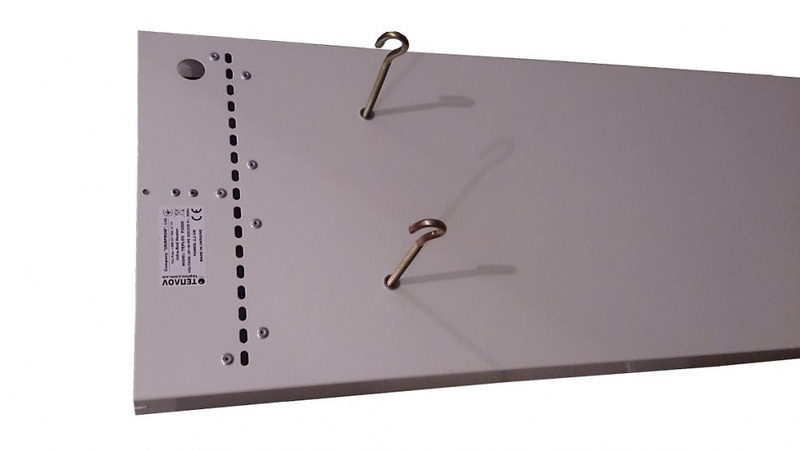 Such assurance gives us the using of only the best components at the production of our heaters. 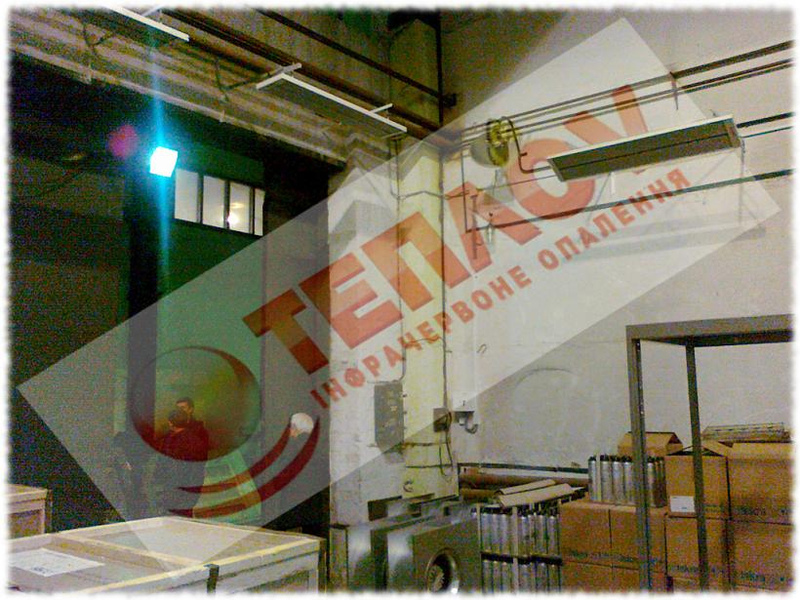 Our production has all necessary certificate of quality, getting not only in Ukraine but abroad, for example European certificate of compliance, and also all necessary conclusions from the Ukrainian authorities.